Wargame depicting air-to-air combat and air-to-ground combat during the Korean and Vietnam conflicts. The Speed of Heat is the first offering in the new Air Power series of games examining jet combat throughout history. This volume brings to life the magnificent strengths and limitations of the early to mid period jets and their weapon systems. 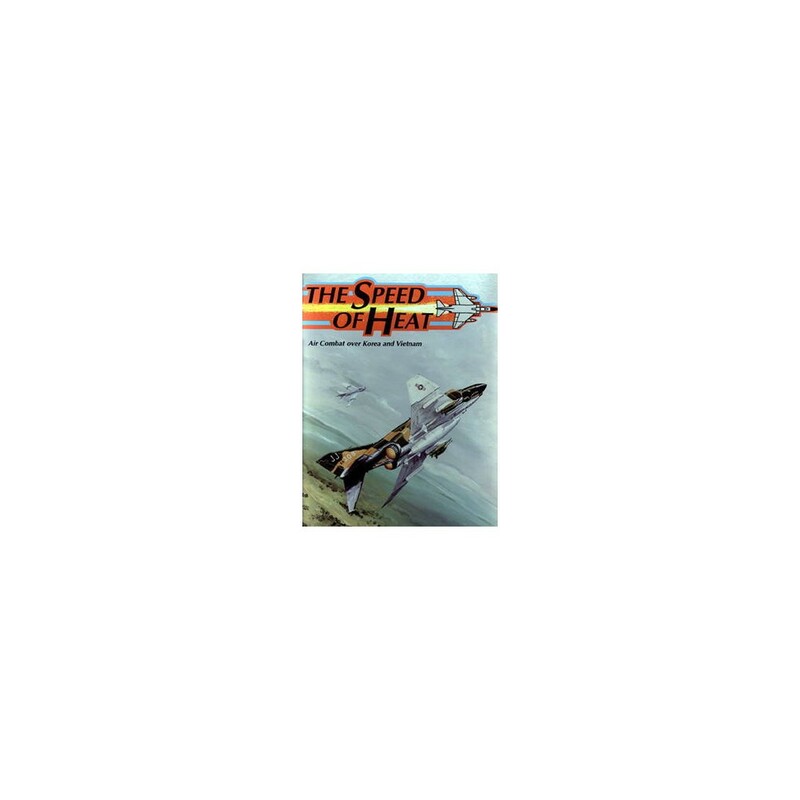 Continuing in the tradition of J. D. Webster's earlier designs, Air Superiority and Air Strike, The Speed of Heat is fully compatible with both of them. après le f4u corsair on passe sur le A7, pas mal d'errata mais avec les bases on s'en sort, mm s'ils se manient pas de la mm manière ! manque les "missions" mais un vrai plaisir de jeu pour les fans !! !